SPECTRE may commence principal photography at Pinewood Studios tomorrow (Monday 8th December 2014), but some of the shots are already in the can. 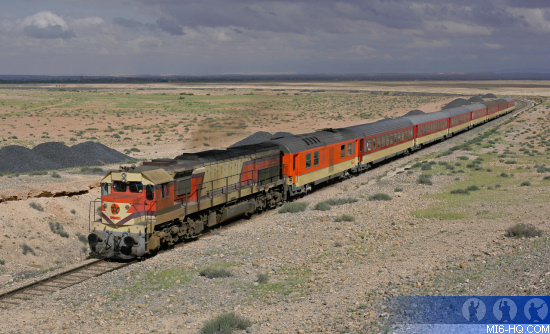 When Daniel Craig was in Morocco earlier this year, a small splinter unit headed by director Sam Mendes captured a bried sequence in Oujda, north east Morocco, based on a non-electrified train. Zak Productions will be assisting EON Productions whilst in Morocco. 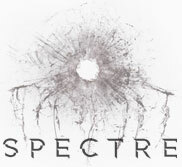 Headed up by Zakaria Alaoui, the local outfit signed a one year exclusive contract to work on SPECTRE. "Oujda is pretty spectacular: It's surrounded by the desert," said Alaoui. Alaoui confirmed to Variety that the SPECTRE crew will be back in June for a 10-day shoot with the principal cast. However, due to the complicated set ups, a crew will be there for four months in preparation. SPECTRE will be shooting in Tangier and the desert.